The Obra Social Manual, a 25-page manual of civil disobedience on the tactics of recuperating houses- a direct action how-to. 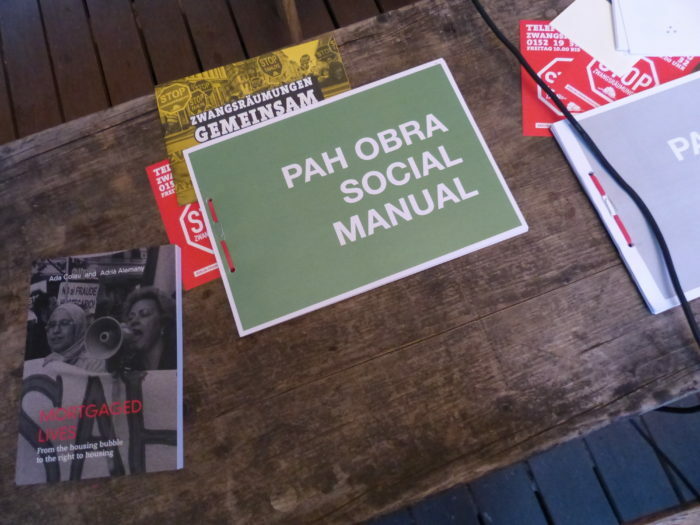 The manual describes the tactics of the Obra Social campaign launched by the PAH in 2012. It offers a step-by-step guide for reinstating the social use of empty housing owned by banks, by putting them in the hands of evicted individuals and families. 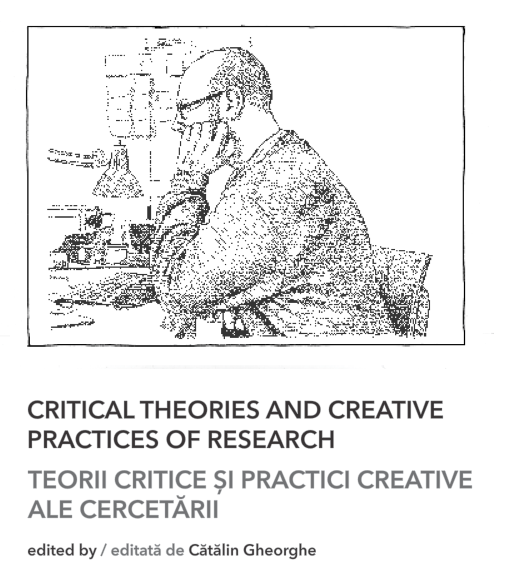 The Obra Social manual is a model for alternate approaches to living in times of crisis. 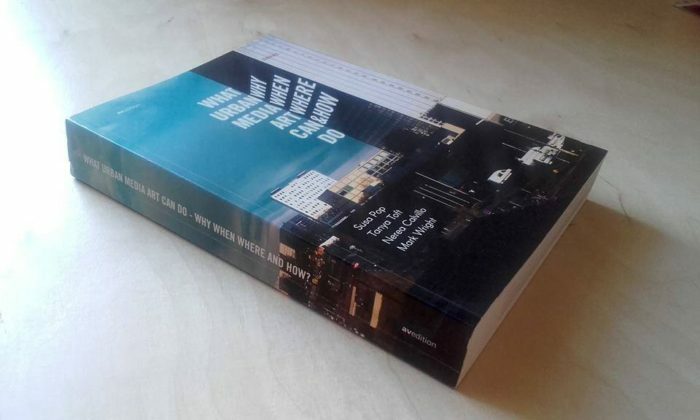 It provides a step-by-step guide to recuperation: how to find buildings, which buildings to target, the relation between real-estate speculation and eviction, how to enter a building, and how stay once you are inside. 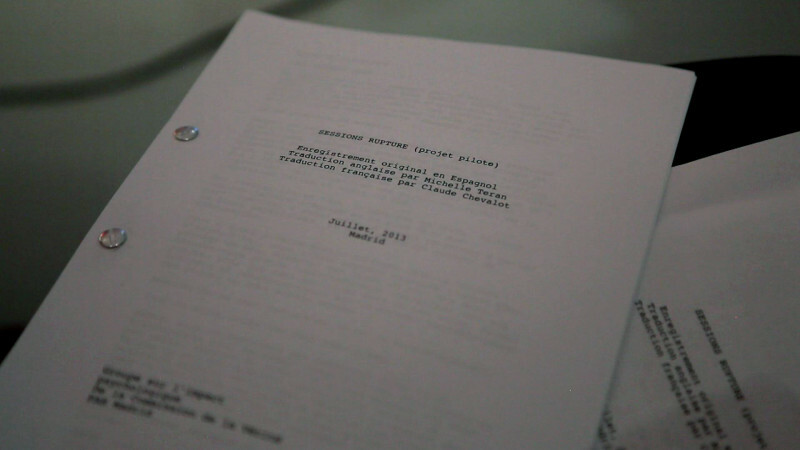 The Obra Social (Social Work) Manual is a translation project initiated by artist Michelle Teran and published by The Journal of Aesthetics& Protest. The English translation accompanies Dignity / Dignidad, a feature-length film about an Obra Social building in Mósteles, Madrid, and the Reclaiming Workshop, both developed in 2016. The original Spanish version was released by the Plataforma de Afectados por la Hipoteca (PAH) in 2013. Rupture Sessions is a performative re-enactment of a conversation between a psychologist and four women living in Madrid about their personal experiences with eviction. The conversation took place as part of a research of the psychosocial impacts of eviction carried out by PAH Madrid. The PAH is a right-to-housing movement operating throughout Spain, established in 2009 to fill a gap insufficient measures within the government for dealing with the massive housing crisis and wave of evictions brought on by the global financial crisis. 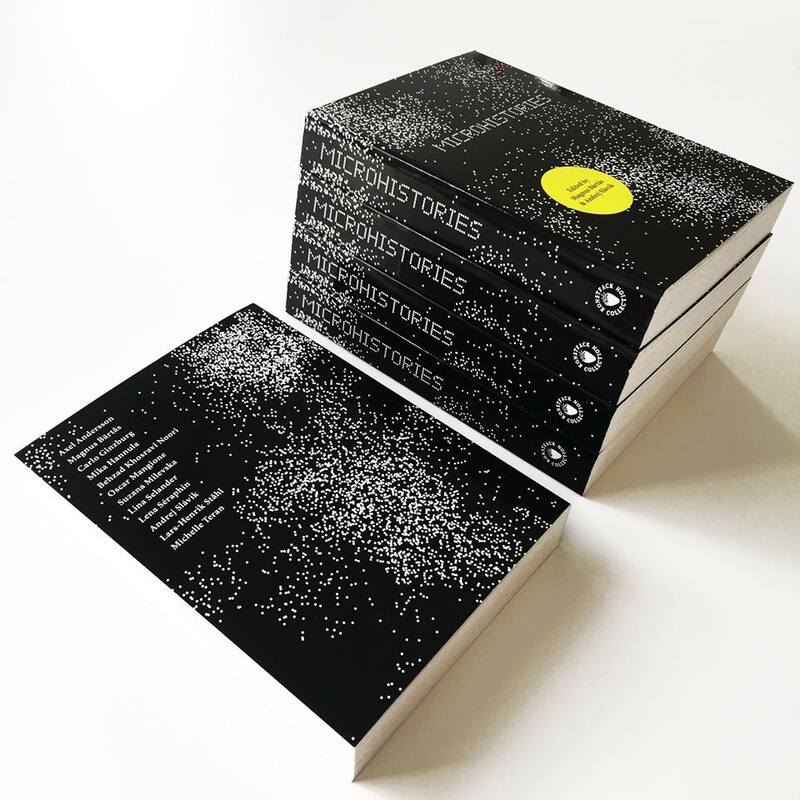 Folgen Archive is a limited edition artist book that documents a series of journeys in which Michelle Teran used the traces video makers had left in the public sphere of the internet to follow people throughout the city of Berlin. 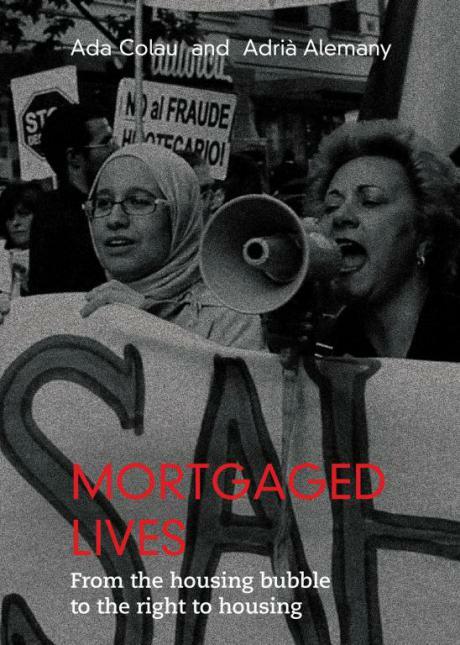 Written by two of the founders of the PAH, Mortgaged Lives explains the causes of and points towards those responsible for the Spanish mortgage crisis and the broader situation. Ada Colau and Adrià Alemany analyze the role of the public administration, reveal the fights carried out by the PAH through first-person accounts and offer advice and useful resources for defending the right to housing and avoiding abuses of power by banks and financial institutions. Translation by Michelle Teran, published by the Journal of Aesthetics & Protest with help by Traficantes de Sueños. 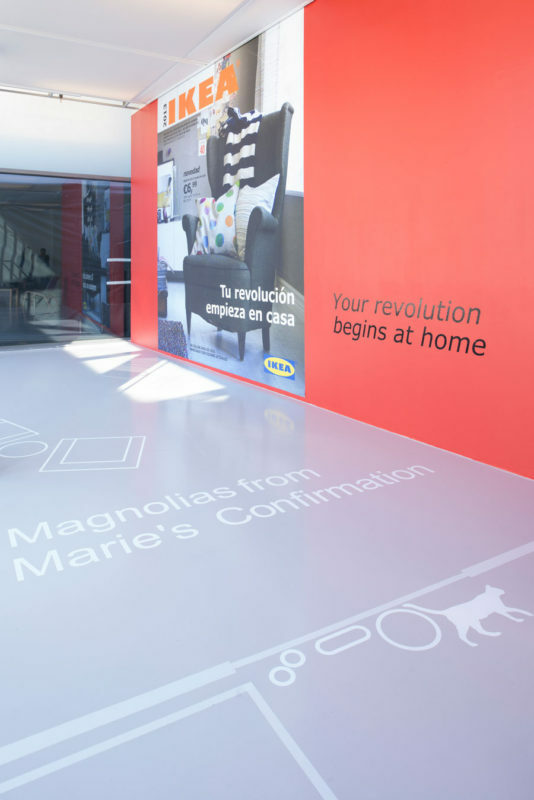 Contemporary artists beginning with Guy Debord and Richard Long have returned again and again to the walking motif. Debord and his friends tracked the urban flows of Paris; Long trampled a path in the grass and snapped a picture of the result (A Line Made by Walking). Mapping is a way for us to locate ourselves in the world physically, culturally, or psychologically; Debord produced maps like collages that traced the “psychogeography” of Paris. 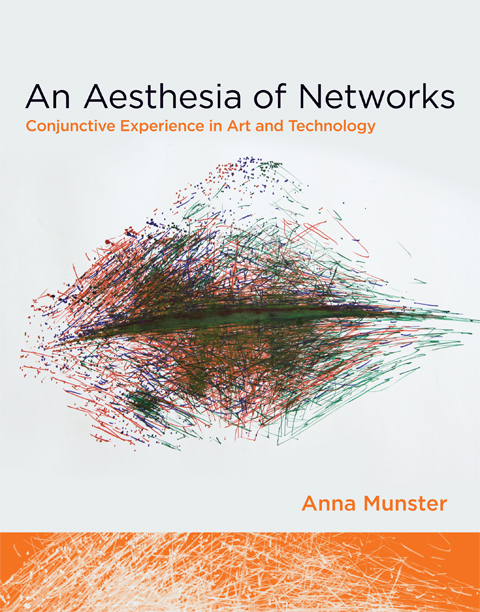 Today, the convergence of global networks, online databases, and new tools for location-based mapping coincides with a resurgence of interest in walking as an art form. 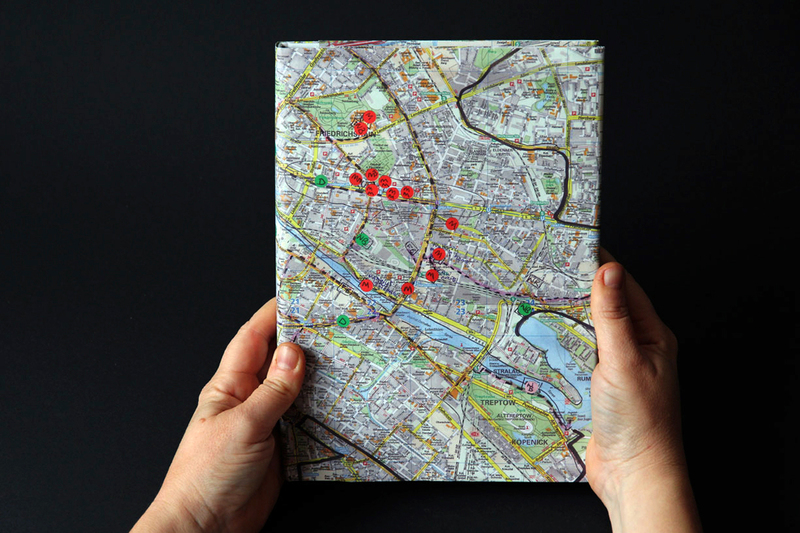 In Walking and Mapping, Karen O’Rourke explores a series of walking/mapping projects by contemporary artists. Some chart “emotional GPS”; some use GPS for creating “datascapes” while others use their legs to do “speculative mapping.” Many work with scientists, designers, and engineers.